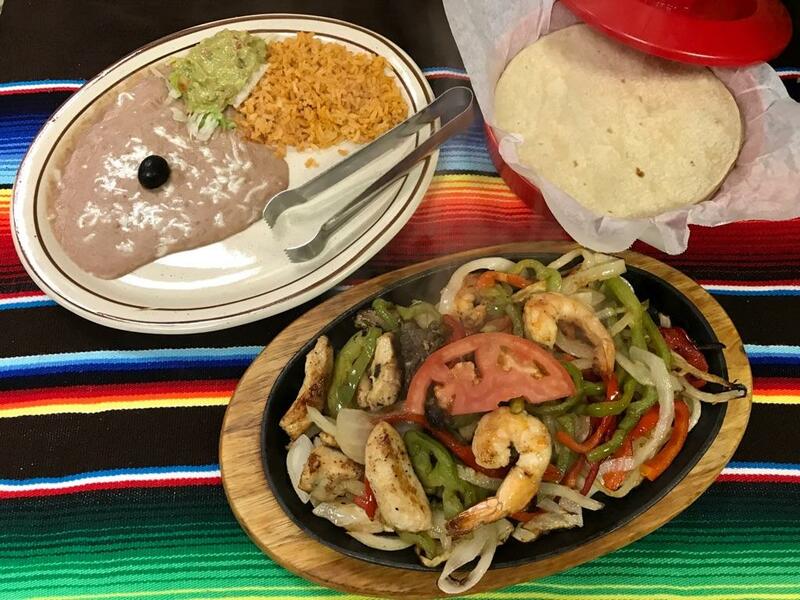 El Palmar, an Oasis for Mexican Cuisine. El Palmar means “The Oasis.” We’re certain that you’ll enjoy El Palmar. 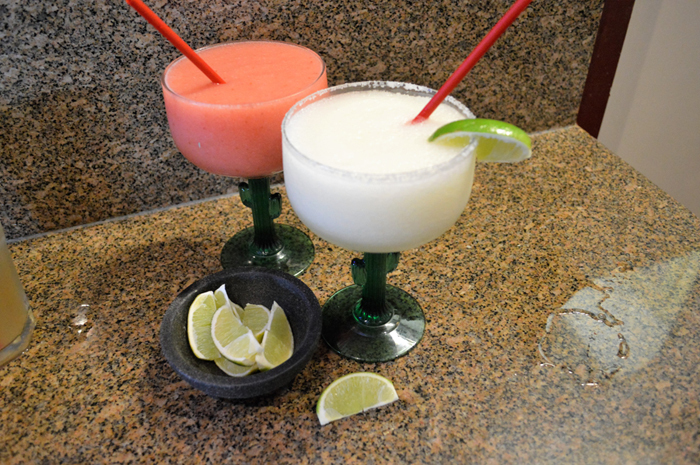 It’s the perfect place to refresh yourself, eat fine Mexican food and have a cold drink. 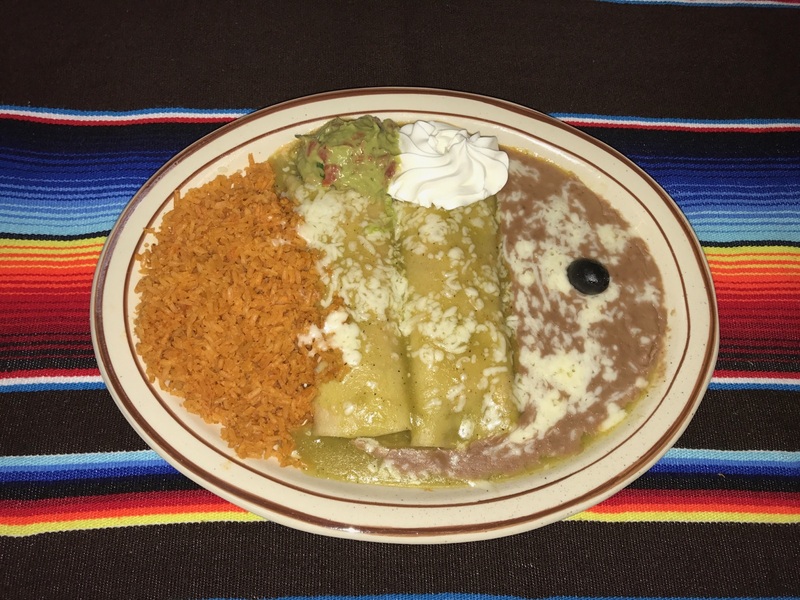 We pride ourselves on giving excellent service and serving fine Mexican food. 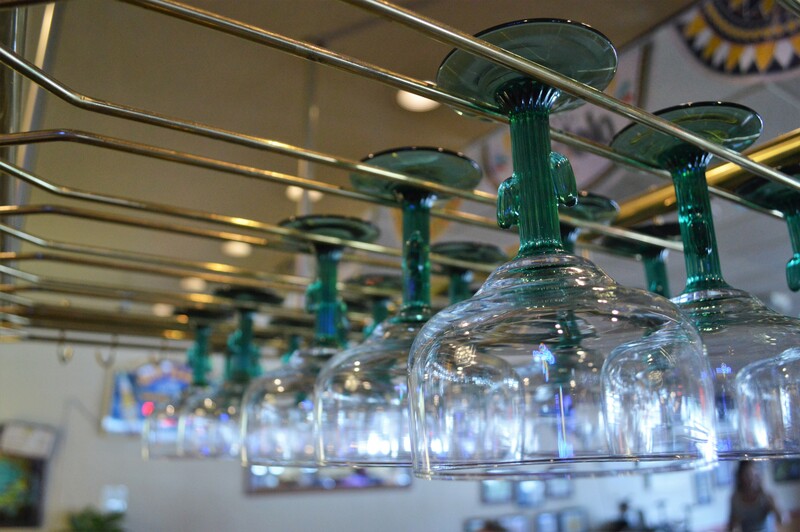 Come and dine with us and you’ll be treated just like a part of our family. Join us for Lunch. Share one of our signature cocktails at the bar with a friend, or bring the whole crew with plenty of seating for all. 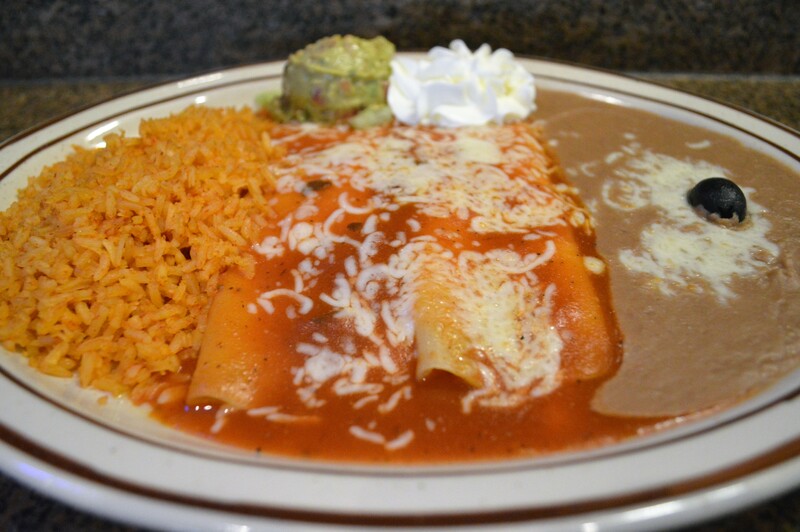 All of your favorite authentic Mexican dishes in one great place. 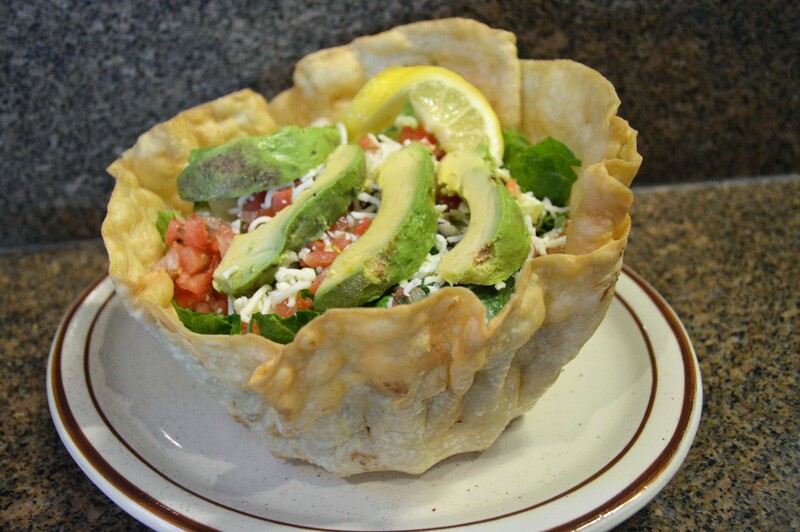 Come in and unwind at your Oasis for Mexican Cuisine. All catering requires a deposit and must be placed in person. On orders of 5 trays or more, please let us know 3 days in advance. I had accidentally dropped $20 in the booth two months before and they held on to it for me and gave it back! The margaritas are strong and well priced. My favorite thing though is the chips & salsa! 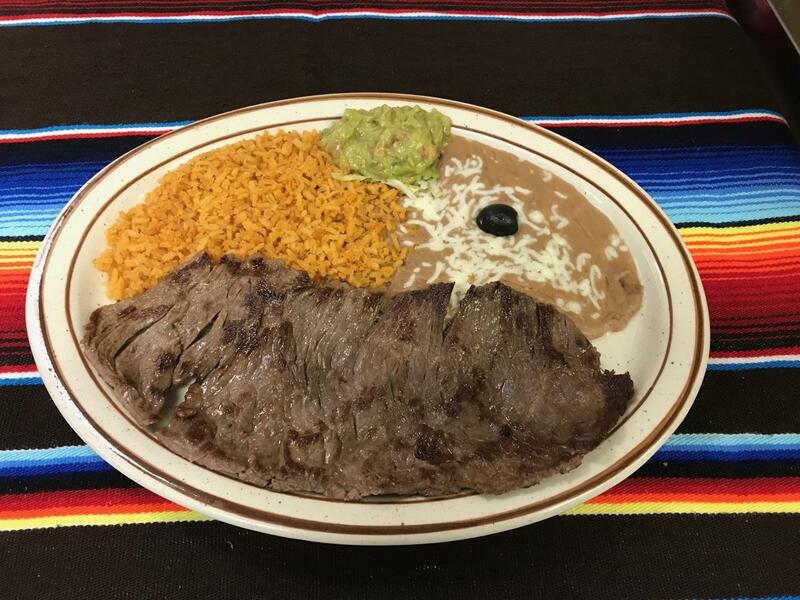 I love their tacos, rice, carne asada plate, and strawberry margaritas. 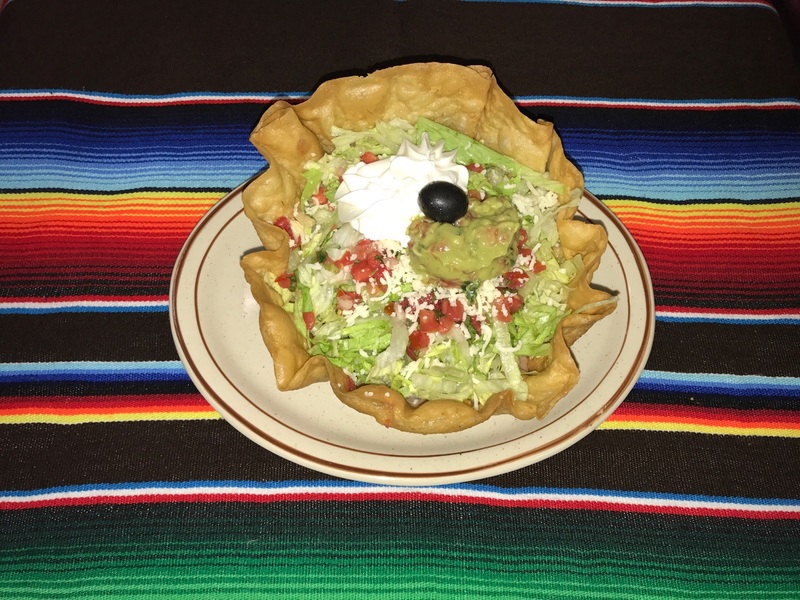 © Copyright 2017 El Palmar Mexican Restaurant. All Rights Reserved.